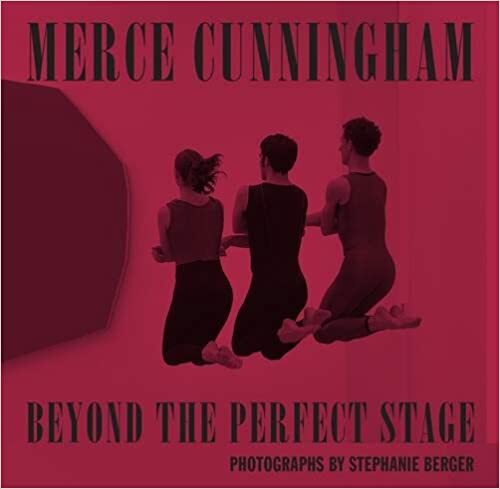 Stephanie Berger captures the Merce Cunningham Dance Company performing in a series of site-specific "Events" from 2008 to 2011 from a multiplicity of perspectives, creating a photographic choreography that combines the "Events" in a new way. The Cunningham dancers warm up and then perform in various situations-as Cunningham called the galleries and the especially constructed stages for each "Event"-including Richard Serra's steel sculptures, Dan Flavin's neon light installations, Sol LeWitt's Minimalist white boxes and the vast Drill Hall of the Park Avenue Armory. Berger captures Cunningham's evanescent art, constructing a new experience while at the same time preserving the original, thus operating very much within the aesthetic framework Cunningham himself proposed. Vivid, immediate, unmediated yet curated, her photographic "Event" contextualizes the dances in a personal but entirely available form. Limited Edition with signed print available. Please contact for information.